by Martin Malden on 14 September, 2010. Last updated on 29 January, 2018. I did a website for a client recently. It’s a sports bar and he wanted a calendar to display details and times of the different sports events he was going to be screening at the bar each weekend. I always try to use commercially (or freely) available solutions for my clients. First of all it’s cheaper for the client and, secondly, if I were to get squashed by a train, the client would still be able to use and update the site. They wouldn’t be dependent on me being there. So there were a couple of options I could use to provide the calendar: a calendar plugin (since it’s a WordPress site), or I could embed Google Calendar. 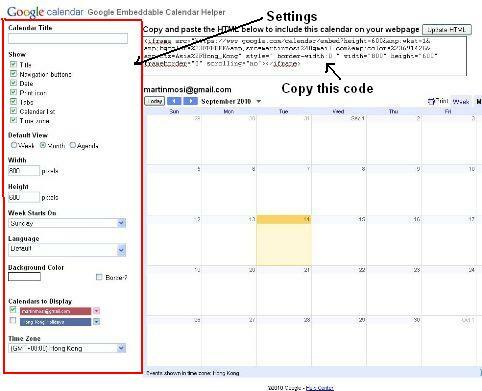 The client can easily access his Google account and update the calendar without having to go into WordPress. And the site is automatically and instantly updated whenever he makes a change. There’s less to go wrong, less to upgrade and less to slow down the site load-time, because it’s not a plugin. 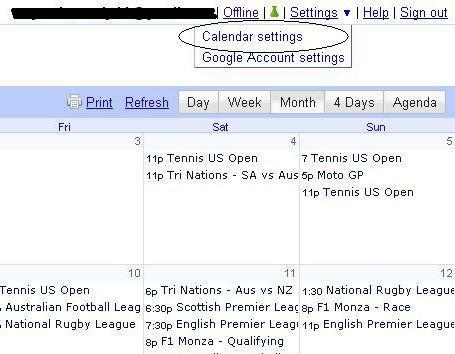 Google Calendar is a great solution for this type of application. But, as is typical of Google’s products, discovering how to customise its appearance and grab the customised embed code requires the detection skills of Sherlock Holmes. On the screen that comes up choose your Calendar title and settings from the area on the left (inside the red box in the image below). Paste the code into your site page. That’s it – you’re all done! The Shamrock Irish Pub, Hong Kong. If you have any questions leave me a comment! Nice to see your thinking long term for your clients. Just a thought as they will then always own their material, not a third party who determines if it will stay live. Yes – all my clients’ content is hosted on their own servers and domains. The video tutorials is a good idea and something I’ve been toying with for the people who buy Thesis from me. At the moment those ‘tutorials’ are done either face to face or via Skype – but videos would definitely be more scalable! That looks like a really good tool, I wasn’t even aware of it! Thanks for sharing! I have been using the Google calendar on Whaling City Seafood for a while now and love the way it works! 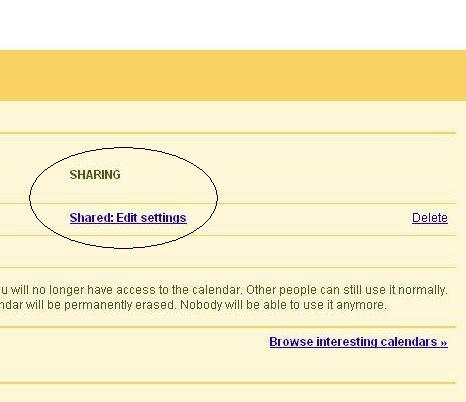 I like that I can update my Google Calendar and the website is automatically updated. I use Google Calendar to update my Outlook Calendar and my iPod Touch. Love only having to update one calendar and I can do that from anywhere I have an internet connection. 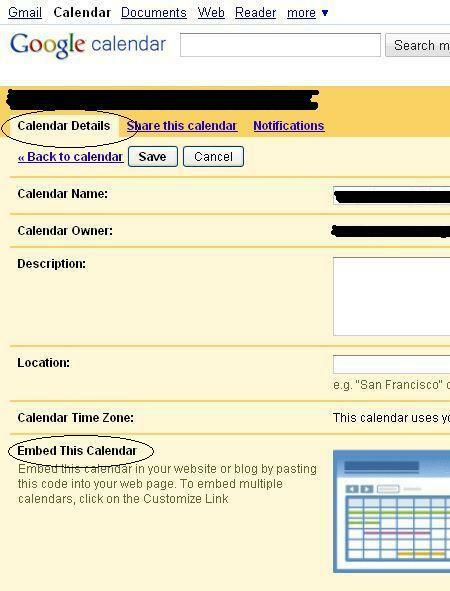 Yes – Google Calendar does a great job for what my client is using it for. I do like being able to click on an event and see the full details. I hope everything is going well with you guys! I’ve done this for clients and agree it’s easy to use and functional. The only problem is the calendar is so darned ugly. Wish there were styling options. There are some limited styling options – calendar title, background colours, fonts, language etc – but yes, it would be nice to have more! 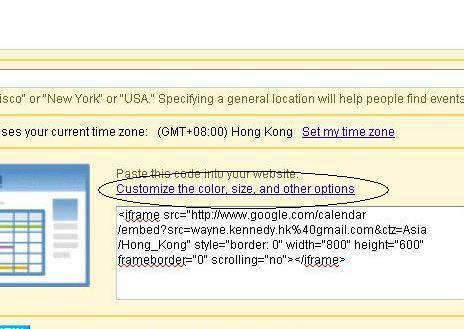 We have found Google Calendar the best option to embed into our website. 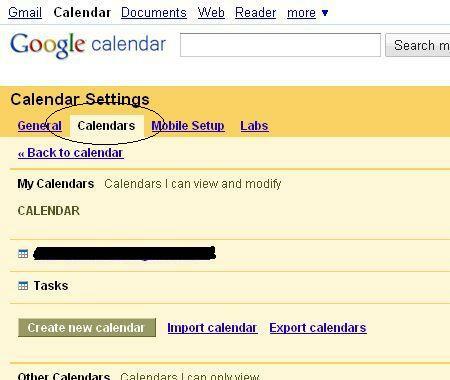 As an administrator, I have the option to search my calendar. I would like to offer this feature to visitors, but have not been able to discover how through Google or any discussion groups. Any thoughts on the matter? No – I’ve never looked for this option, but it’s an interesting one.